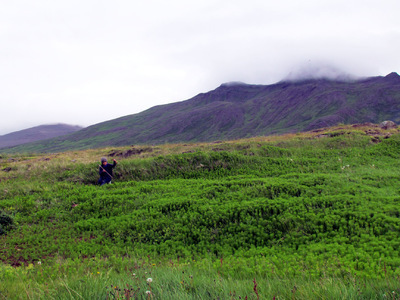 Saw Sounds for the Underground was a live musical saw performance and poetic conversation with the underground landscapes of Skagaströnd, Iceland. 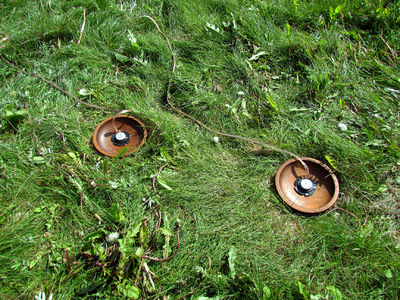 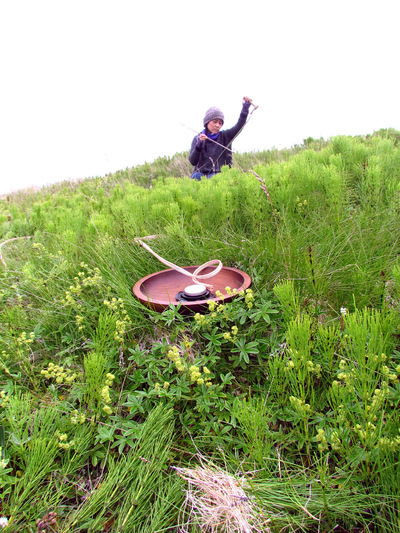 Engaging the landscape as a natural amphitheatre, I used a combination of cedar bowls, transducers and aquaphones buried underground to create sound pockets in the soil while playing the musical saw in different parks and natural areas on the north coast of Iceland. 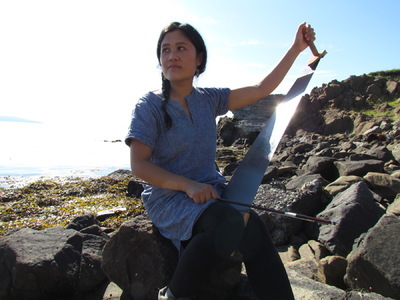 This project was made possible through the generous support of the Ontario Arts Council.